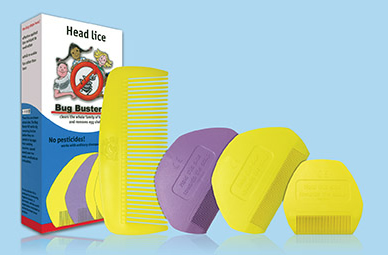 The Bug Buster Kit is the first Head Lice Device APPROVED FOR NHS PRESCRIPTION, free for children diagnosed with lice. 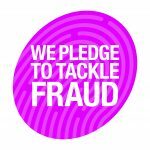 Ask your pharmacist, health visitor, school or practice nurse, or GP. 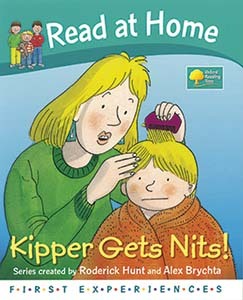 Bug Buster Kit comes to the rescue when Kipper Gets Nits! 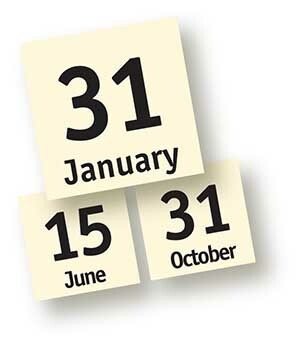 Find every last louse with your Bug Buster Kit! 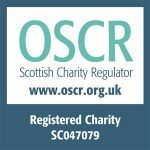 Over 31 years we have been privileged to help millions of families to defeat head lice the Bug Busting way. 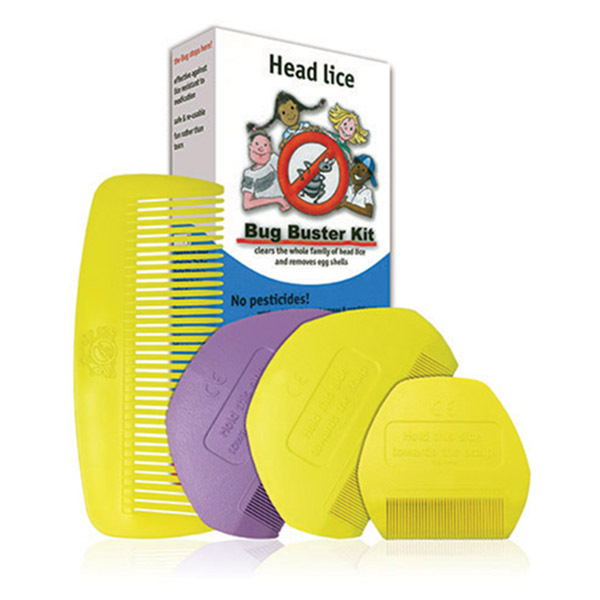 The TV Doc, Dr Hilary Jones, advises families unable to get rid of head lice that our Bug Buster Kit is ideal.